President – Rosenbauer America, LLC. C.E.O. – Rosenbauer Aerials, LLC. C.E.O. 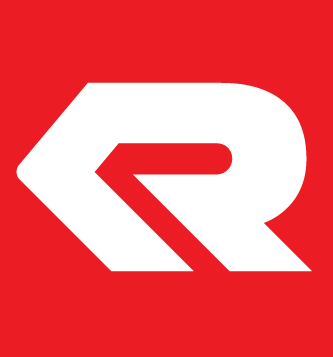 – Rosenbauer Motors, LLC. With more than 140 years of manufacturing experience, Rosenbauer is the global leader in firefighting technology and resources. We are the world’s largest manufacturer of fire equipment with eleven manufacturing locations worldwide.